The original plan for 2017 was to race all three Moto America rounds in the western United States. After my injury at Round 6 of the AFM last year, that plan was canceled. 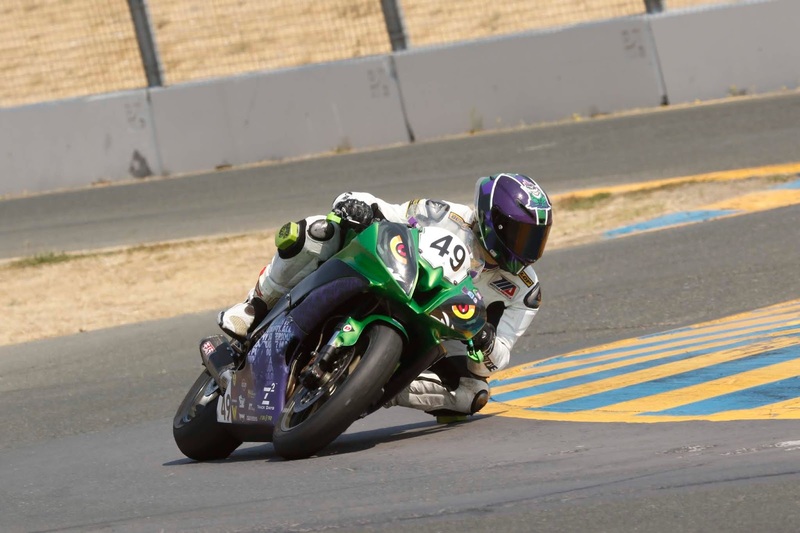 My progress has been better than I expected, so I am taking the opportunity to run the final western Moto America round at Sonoma Raceway. This race round is on the weekend of August 11, 2017. This round is going to be especially challenging as I will not only be running a 600 Superstock bike with Moto America, but I will also be racing in the Formula IV race with the American Federation of Motorcycles at the same event. While this is a great opportunity for me, it is also an opportunity for a few companies in our development community. The 4th round of AFM was back at Thunderhill on July 15th and 16th. Round 4 was unusual as AFM has been avoiding racing in July and August both due to vacation time and because of the potential for an extremely hot race weekend. About the heat, this weekend did not disappoint with the temperature peaking over 110F ambient and track temperatures recorded over 155F. 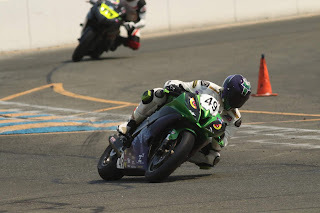 The last time that I gridded at Thunderhill, I left in a helicopter. To say that I had a bit of trepidation would be an incredible understatement. But let's start this report with Friday. Every year Valentino Rossi (among others) presents the world with his new custom race helmet for the season. He also tends to have a special helmet for his home track. I love the idea of having a custom helmet. It looks amazing. It stands out. It gives you a more professional look compared to another Rossi helmet. The reason that most riders don't have a custom helmet is simple ... cost. A high end helmet (one that I would consider suitable for racing) is going to run you north of $500.00. The really good ones that have the more advanced features (and arguably are more protective) are close to or exceed $1,000.00. Once you have the helmet then you add in the cost of the custom design and applying that design to the helmet. That can run you *another* $1,000.00 or more. As a racer I tend to go through 1-3 helmets per year. Some years I don't have a crash that damages my helmet but other years it seems all I am doing is hitting my helmet. I sit here in my home office trying to get started on this race report. It is the hardest one I have ever tried to write. 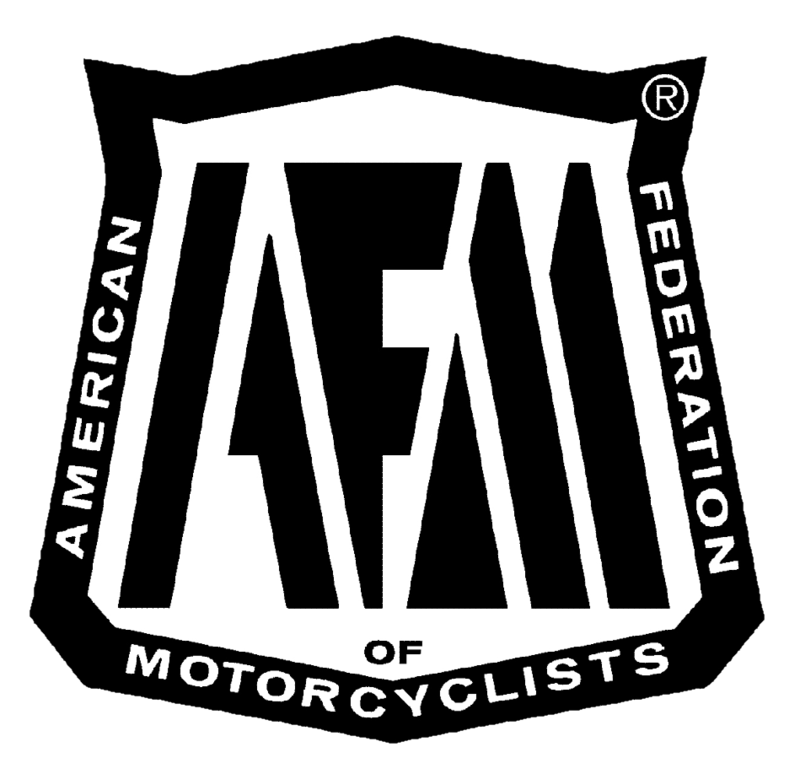 As of today, October 8, 2016, I have not been on a motorcycle in seven days. This is the longest “break” in recent memory. I am battling depression on an hourly basis. I am supposed to be in Las Vegas, battling for three championships. This is my last race report for 2016.